Friends, classes, food, and campus at your doorstep. Living on campus is about connection: to friends, resources, and great food. Our residence halls are designed to enhance your life on campus, with live-in faculty members, locally sourced and organic food, traveling tutors and advisors—even communal kitchens, music practice rooms, and a makerspace. In short, everything you need to start your college career right at home. University Housing 2019–20 application is available. 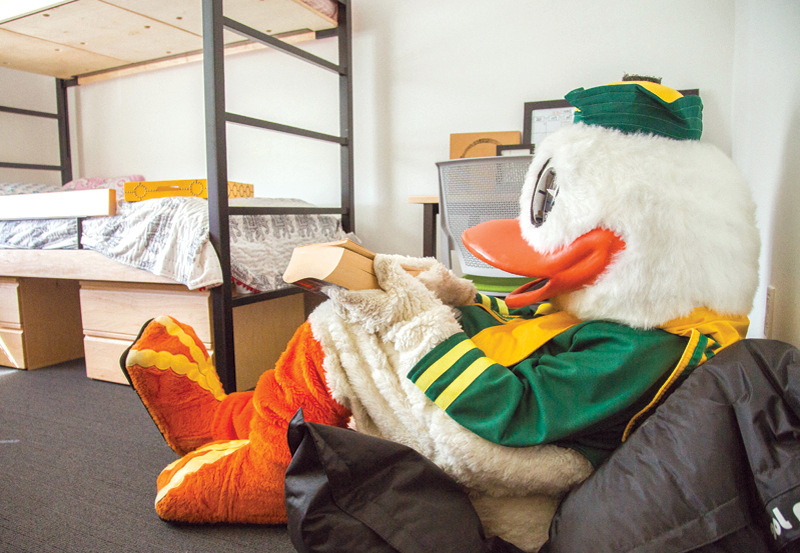 Current UO students can select any available room for next year. Academic support comes to you. Tutoring, academic advising, or a chat with live-in faculty, all without leaving your hall. Want an on-campus living experience that fits with your major, your identity, or your interests? 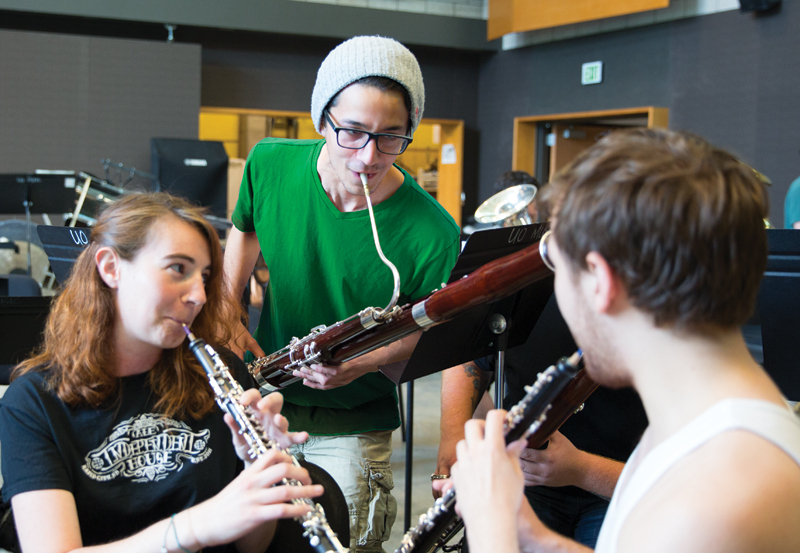 There are communities that can help you get even more out of your experience living on campus.